To help the more than 1,100 individuals seeking food assistance from the Franklin Food Pantry, the Pantry is partnering with the Franklin High School Empty Bowls Club in the 4th Annual Empty Bowls Dinner on May 2, from 6 – 8 p.m. at Franklin High School. The dinner event, which features a simple meal of soup and bread served “soup-kitchen” style, will set the stage for community members to join in support of the Franklin Food Pantry. The open house format welcomes attendees any time between 6 – 8 p.m. Empty Bowls Club Member Megan Torey (left) and event attendee Kate Cataldo display one of the ceramic bowls during last year’s Empty Bowls Dinner. Tickets must be bought in advance and can be purchased online here. Seating is limited to 400 guests, so tickets will be sold on a first-come, first-served basis. The cost is $20 for adults and $10 for children and students. Franklin High School is participating in an international charity project called Empty Bowls, which supports hunger initiatives in local communities. The objective of the Empty Bowls Club is to teach students of all ages that they can make a difference in their community. Club members, their families, along with district K-12 art teachers and their students, coupled with the Franklin community spend the year making ceramic bowls by hand. Then, the Empty Bowls Club and the Franklin Food Pantry co-host a community meal and fundraiser at FHS. All funds raised at this event are donated directly to the Franklin Food Pantry. 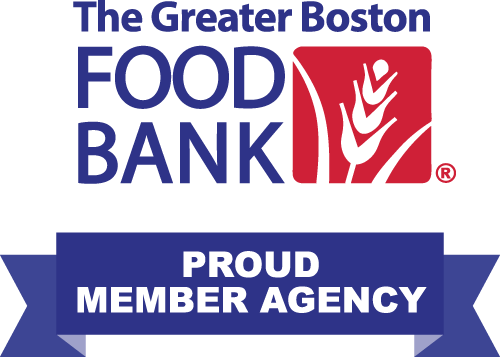 This year, The Empty Bowls Club has received grant support from the Franklin Cultural Council and the Massachusetts Cultural Council.